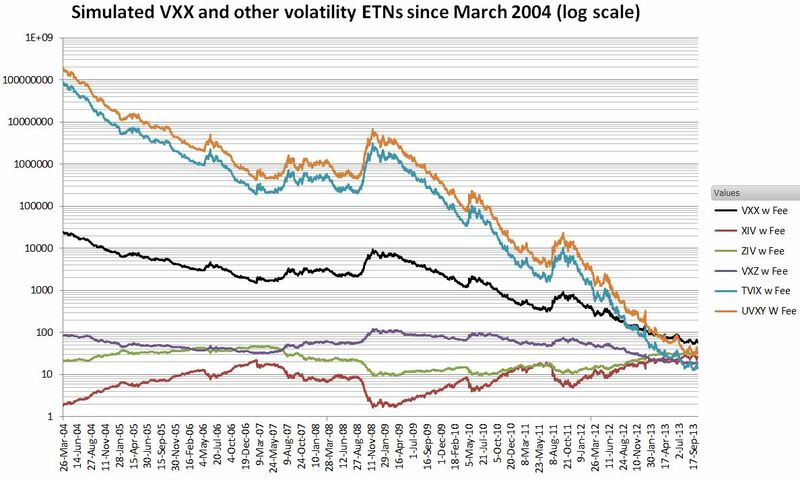 These ETP histories are useful if you want to backtest various volatility strategies through the quiet times from 2004 to 2007, or the 2008/2009 crash. 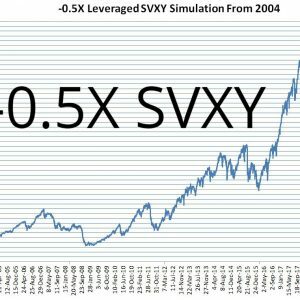 The chart below shows the simulated values with a logarithmic vertical axis so that you can see a reasonable amount of information for each fund. 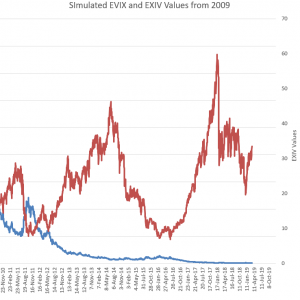 The algorithms for generating these ETPs values are documented in the prospectuses for the various volatility ETNs and ETFs. 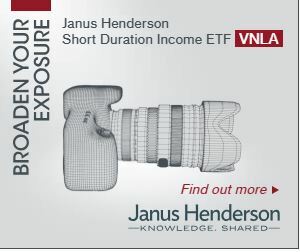 Barclays’ VXX/VXZ fund prospectus is a good example. See Volatility tickers for the current universe of USA based volatility ETPs and their associated reference indexes. 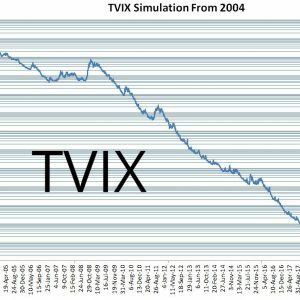 The recent futures settlement data required for these calculations is available on this CBOE website—in the form of 100+ separate spreadsheets. 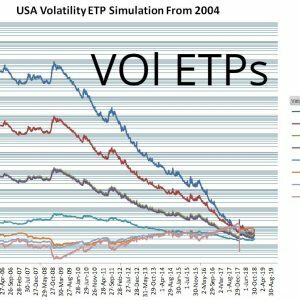 To make the calculation of the indexes underlying the ETPs tractable I created a master spreadsheet that integrates the futures settlement data into a single sheet. See this post for more information about that spreadsheet. 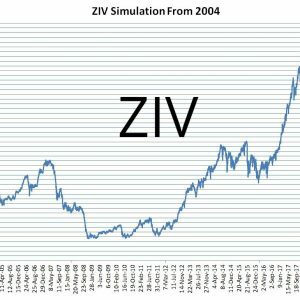 My simulated values very closely track the published indicative values (IV) of the funds. 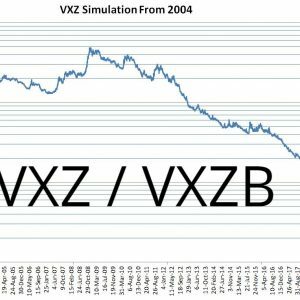 Barclays provides a full set of IV values for VXXB and VXZB—my simulation tracks them within +-0.05% and +-0.025% respectively. 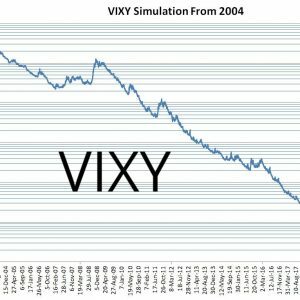 Sampled IV values for the other funds give error terms of +-0.2% for Proshares UVXY, and for VelocityShares ZIV +- 0.01% respectively. 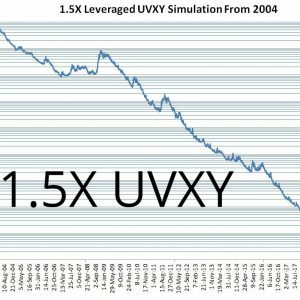 If you need simulated intraday open, high, low values also check out this post. I am making these simulation spreadsheets (values only, no formulas) available for purchase, individually, or as a complete package. 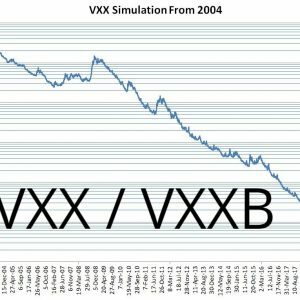 The VXX/VXXB package is also available here. If you cannot see purchase information immediately below then please click this link to the stand-alone post and look at the bottom of the page. For more information on the spreadsheets see readme.